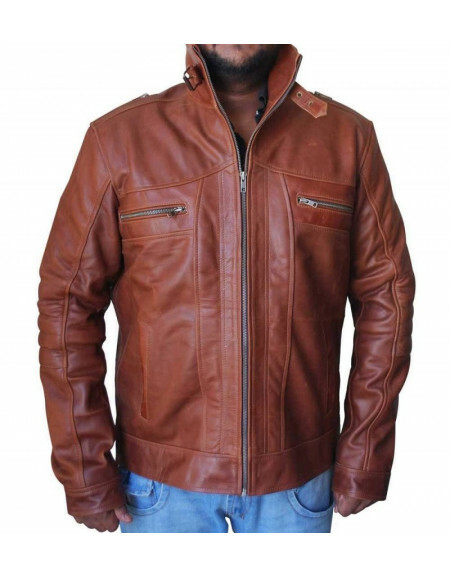 Get your hands on a complete package of style, quality and comfort. 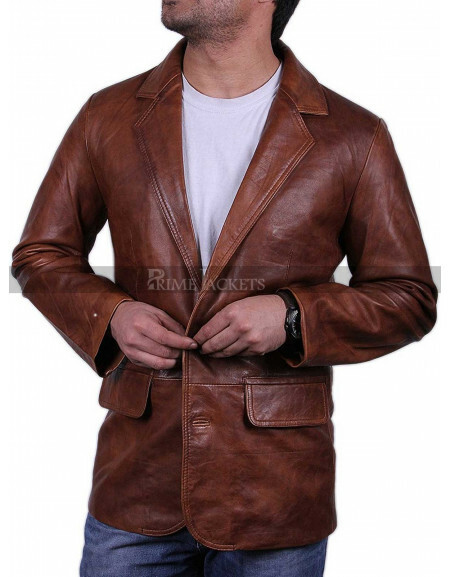 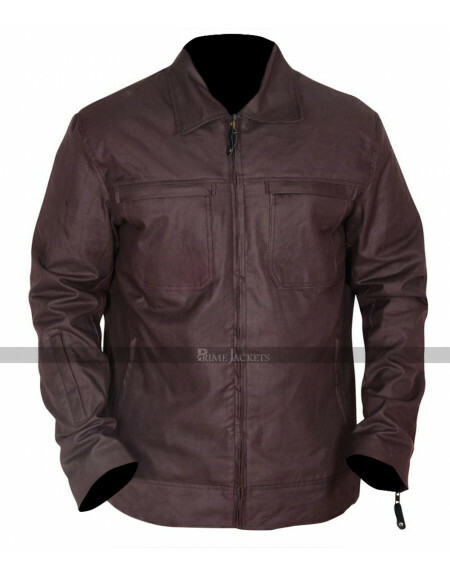 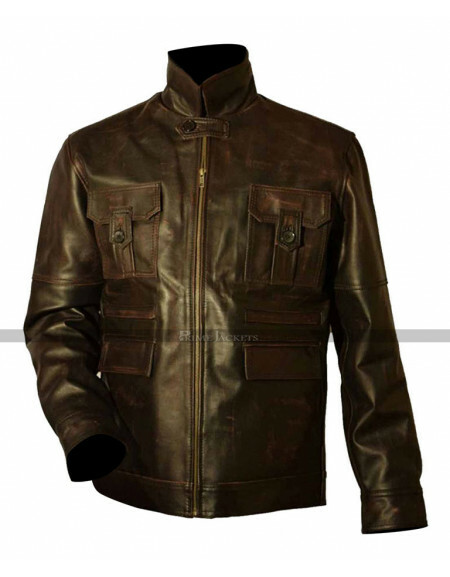 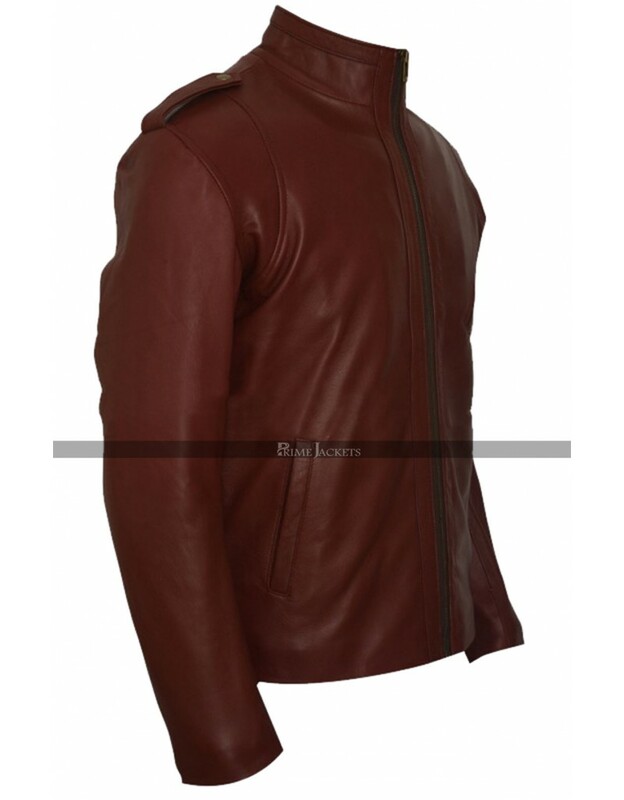 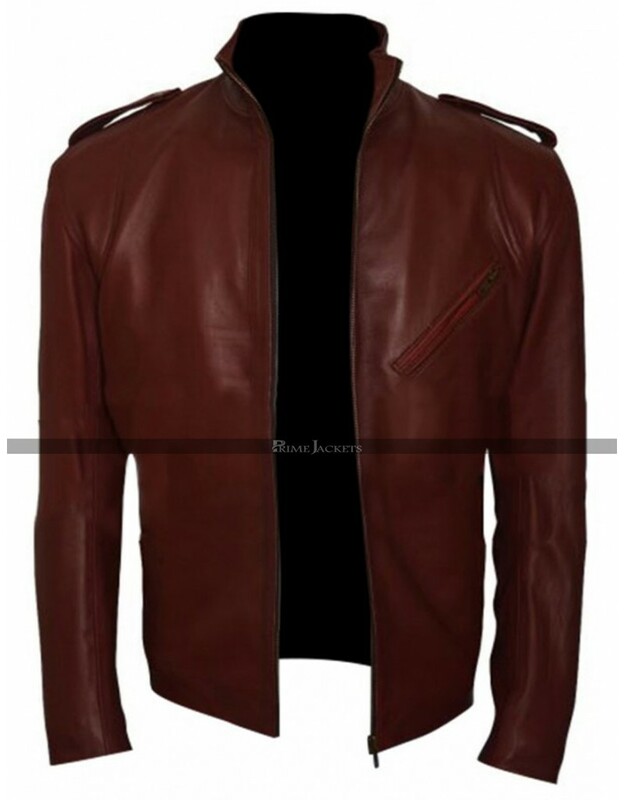 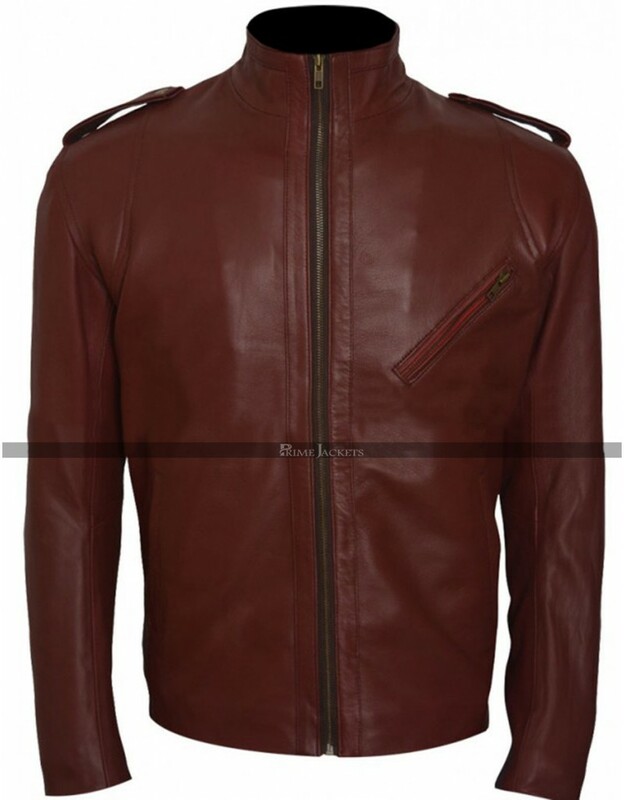 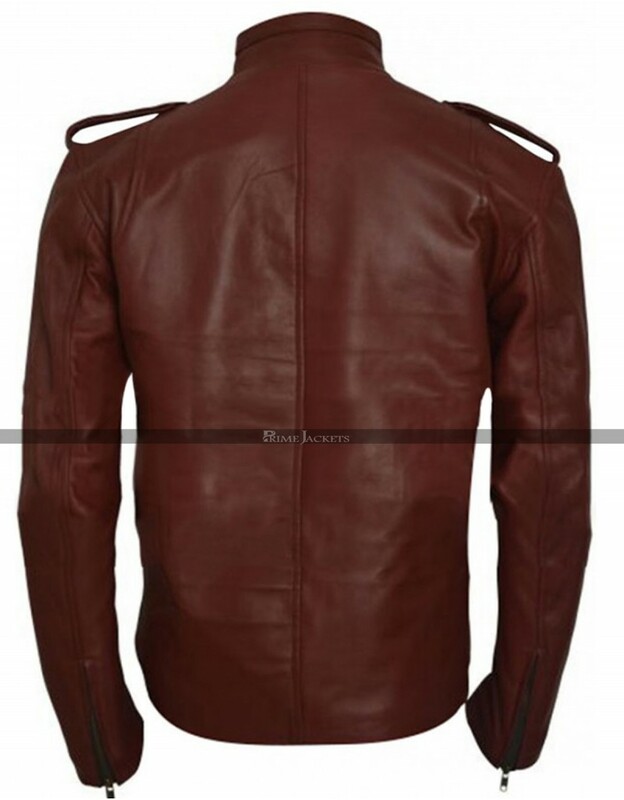 The brown leather jacket is replicated taking inspiration from American TV Series “Ash VS Evil Dead”. 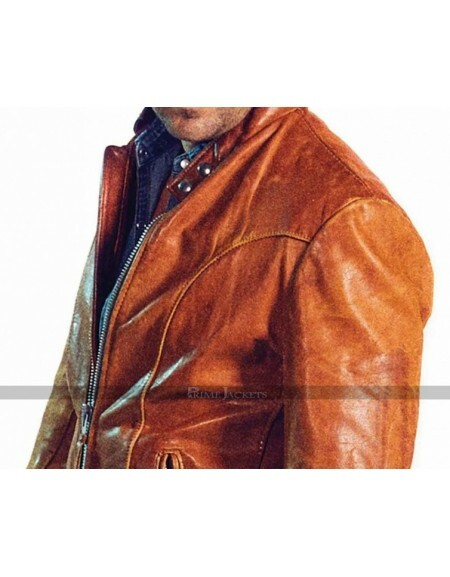 The elegant outfit worn by Bruce Campbell as Ash Williams is the perfect outfit that suits to men’s physique and fits every body type pretty well. 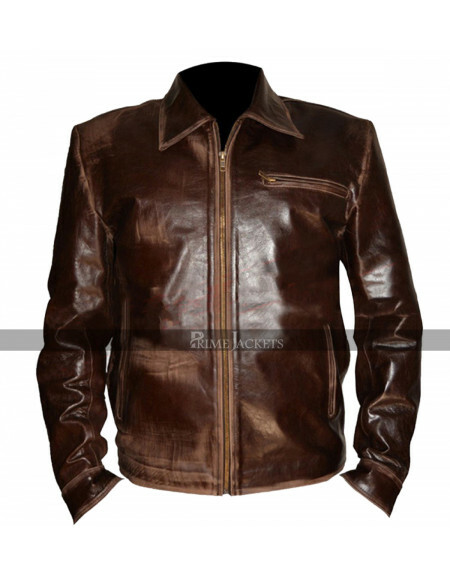 Top quality leather is used to fabricate the masterpiece. 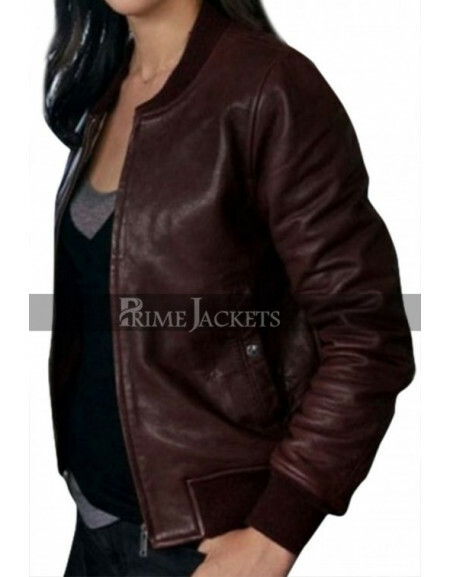 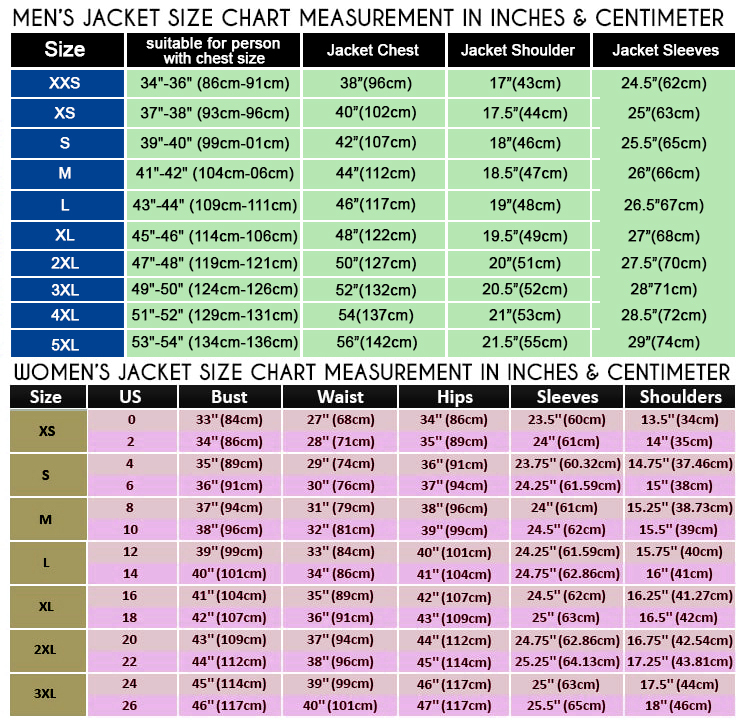 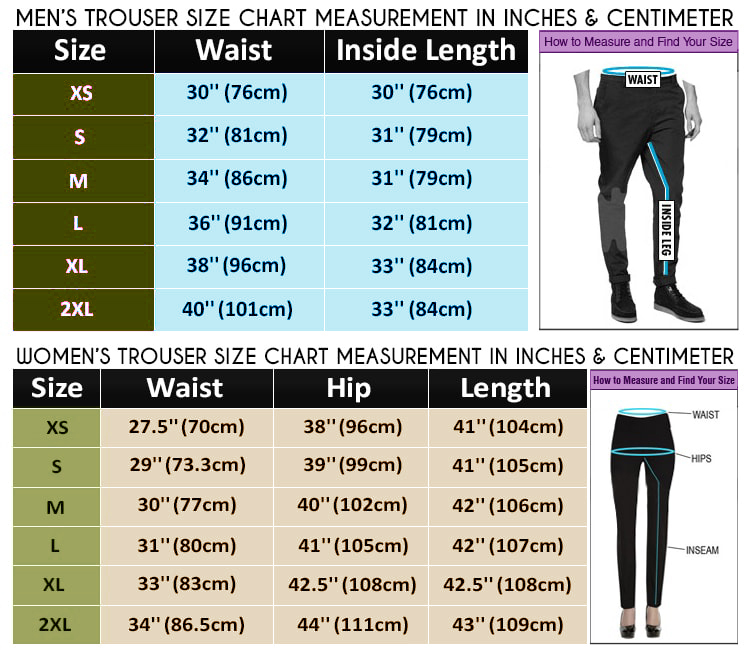 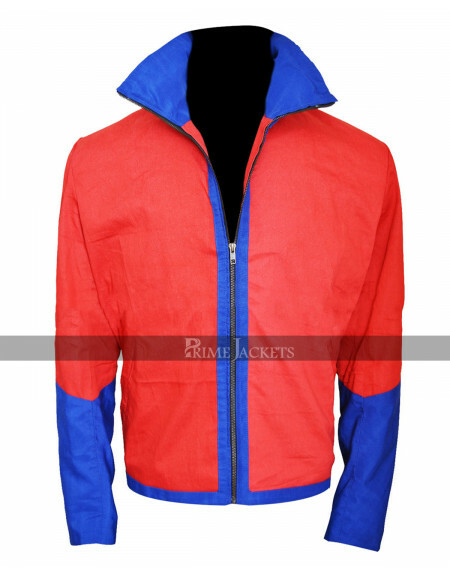 It is lined internally with soft and comfy providing it with the rigidity it requires. 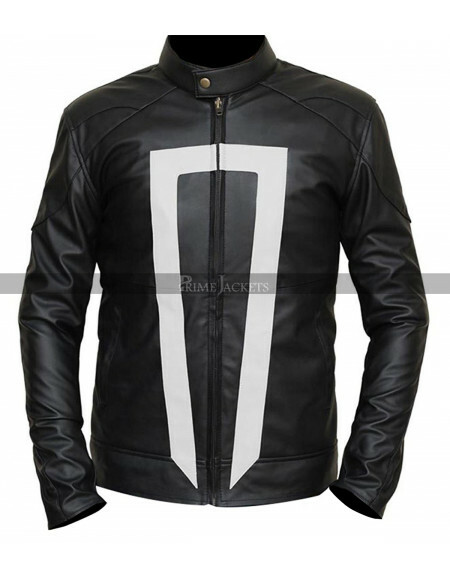 A smart standup collar gives a true biker’s style to the outfit.